Whether you are conducting a traditional clinical trial or a trial in the community, there are common strategies you should consider when recruiting participants for research. This toolkit introduces ideas on how to prepare early in the research process in order to increase the probability of meeting your participant recruitment goals. Subsequently, it will provide specific recommendations for large clinical trials, and the use of social media as well and community based research. It will also address recruitment challenges and keys to high retention. 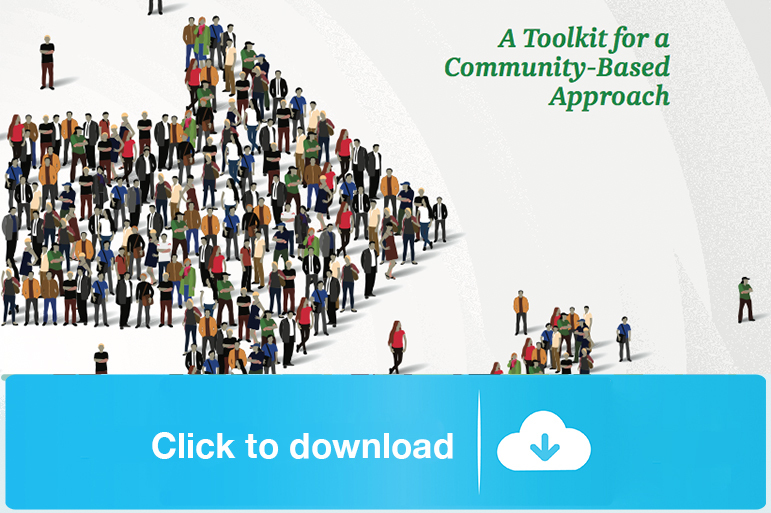 This toolkit aims to develop greater capacity and success in research participant recruitment, particularly in the recruitment of underrepresented populations such as ethnic minorities.